The Arkansas Good Roads /Transportation Council was established in 1975 as a 501(c)(3) non-profit, tax-exempt and tax-deductible organization. 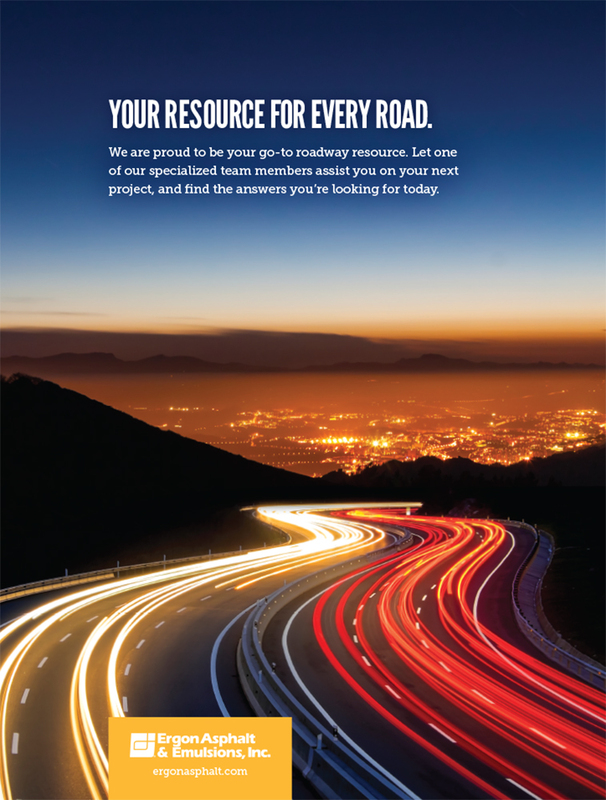 In 2015, the council was re-established and re-branded as a foundation in order to be a more visible and credible voice on behalf of the mission of the Arkansas Highway and Transportation Department and the Arkansas Highway Commission. Arkansas Good Roads traces its roots as an organization to 1896 when then-Governor James P. Clarke scheduled a Good Roads Convention in Little Rock. Over 200 delegates from 44 counties attended the convention, appointing a committee that founded “The Good Roads League of the State of Arkansas.” Dr. A.C. Millar, then President of Hendrix College, was selected as Chairman of the League. 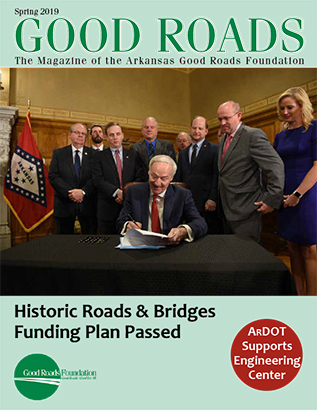 To these ends, the Arkansas Good Roads Foundation worked directly with the Move Arkansas Forward Committee to successfully pass temporary funding initiatives for Interstate rehabilitation and continued construction on Arkansas’s four-lane highway system. In the 2011 special election campaign to authorize the Arkansas Highway Commission to re-issue bonds for the financing of Interstate rehabilitation, over 80 percent of Arkansas voters agreed with Good Roads’ position to pass the issue. And in 2012, over 58 percent of Arkansas voters agreed to temporarily increase their own general sales tax by ½-cent to help fund statewide highway improvements. Through research, communication and education, Good Roads was instrumental in these successes at the polls. The Arkansas Good Roads Foundation Board of Directors includes representatives from each of the 10 Arkansas Highway Commission districts. The organization’s Executive Committee includes the Arkansas Good Roads Foundation Executive Director, and several Board members including three who are elected annually to serve as executive officers.